Here at	Frank’s Automotive we specialize in German auto repair services. So if you are in need of	Volkswagen repair service in Sacramento, come visit our professional mechanics. Unlike a run of the mill auto repair shop, we dedicate our work to only	German made vehicles. We have years of experience working on a variety	of Volkswagen models and years. Please don’t hesitate to come by	today for high quality service. Why choose a specialty shop for your Volkswagen? People often mistakenly believe a specialty shop simply means paying a	higher price for service. 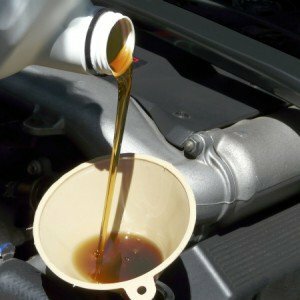 In reality, you will often save money when you	allow a specialist to work on your vehicle. Because we have experience	working with Volkswagens, we know the best solution for all your repair	needs. And unlike other shops where you will wait long periods of time	for the right parts, we are able to get you in and out quickly. We have	long term relationships with the vendors who provide Volkswagen parts,	so we can also find you the best parts for the best price. Volkswagens were created to last. With high quality German engineering	behind them, they are a worthy long term investment. Allow us to aid you	in ensuring this investment lasts for many years to come. 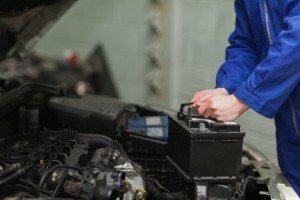 If your vehicle is no longer functioning the way it should, please visit	us for repairs. Using our state of the art diagnostic	tools and industry knowledge, we will be able to assess your vehicle’s	repair needs quickly and effectively. Our mechanics are extremely professional and will only provide you with	a fair, honest appraisal of your vehicle. Then we will offer you the available	repair solutions for your car. And of course we will be happy to deliver	premium Volkswagen repair services for you. Vehicles as high of caliber as Volkswagens	should only be serviced by industry experts. So please visit our shop at Frank’s Automotive. We have over 45 years	of experience working with German made vehicles, and we pass on this experience	to you through every service provided. For the best Volkswagen repair service and maintenance in Sacramento,	visit the experts at Frank’s Automotive today!